That Beth – she is the best. Calm, cool, collected and a collaborator in the very best senses of the word. We’ve been through it all together – gear on the bleeding edge, lousy footage and crazy clients. The results speak to her contribution – a long string of the most prestigious awards in the industry for videos that tell stories, evoke emotion and move people to action. You can do different, but you can’t do better. 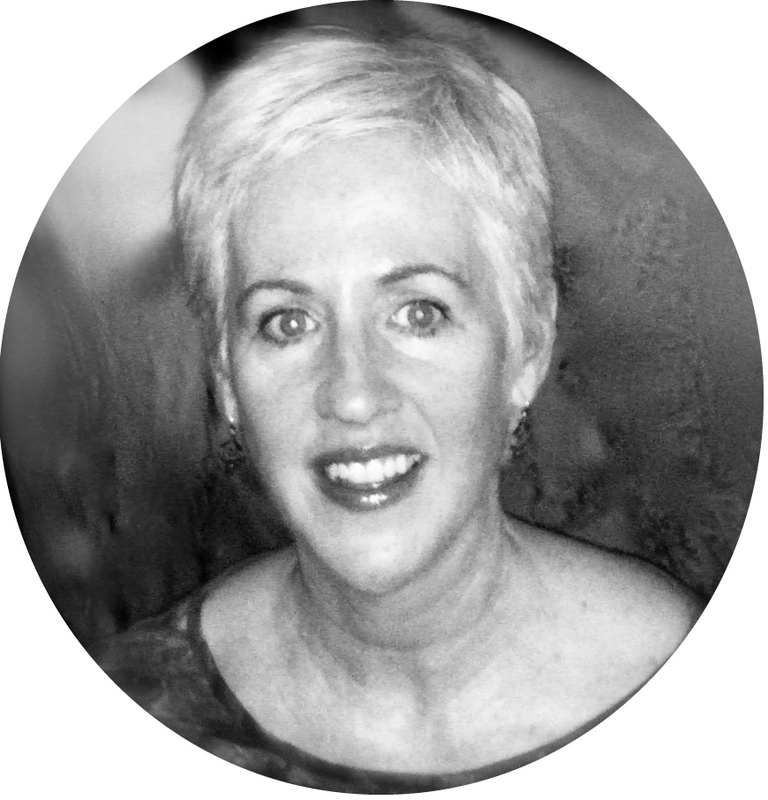 Beth brings an expertise in filmmaking and editing to every creative production. Her thoughtful, integrative approach builds upon the ideas of others to produce a polished, finished product. Beth effectively synthesizes information from diverse sources and of various types in order to create compelling narrative. In the 4 years that I have been privileged to work with her, Beth has improved and enlivened each brainstorming session and each film project we have undertaken together. As a professional documentary filmmaker and as a founder of a NGO, Yoga Gives Back, my projects have been enhanced tremendously with Beth’s unparalleled talent as an editor. With her skilled eye and sense of story she shapes footage of any subject matter into a compelling story. Beth was invaluable to our project, which was a complicated historical documentary (An Unreasonable Man). She came in at the rough cut stage and helped us sort out many issues, both story related and technical. It was a project in progress with strong personalities, and Beth had to absorb a lot of information in a very short period of time. She performed with professionalism and good humor. And her work ended up being singled out in the Hollywood Reporter review of the film at the Sundance Film Festival. Truly a pleasure to work with. Would work with her again in a heartbeat.